Do you need a golf car or several for a day, a week, or a few months? 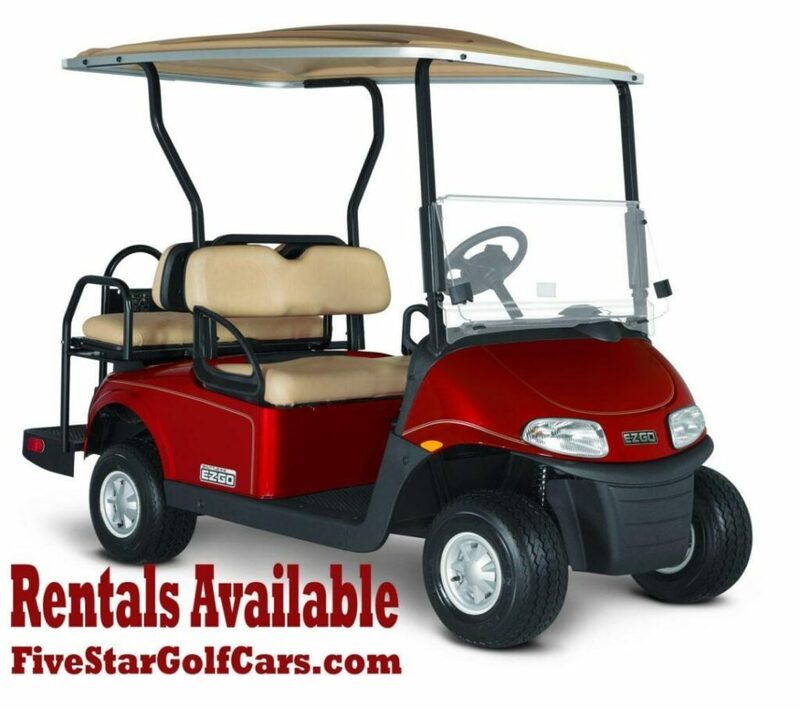 We offer a variety of golf cars that will help you fill your golf car rental needs, and for a reasonable price. We carry gas and electric golf cars and utility vehicles. Rentals with rear seats, cargo boxes and multi passenger options are available. If you know you will need your golf car rental a bit longer, consider our leasing options. Especially popular with campgrounds, our summer leases make it affordable to rent a golf car or fleet of golf cars for an extended period of time. For a nominal fee, we will also drop off and pick up your cart or carts anywhere in NH, MA, VT, ME, RI or Eastern NY. Call the dealer near you to rent a golf car, or fill out the form below and we will get in touch with you ASAP.